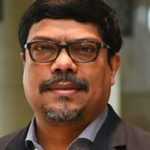 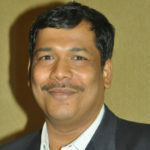 Mohd Ujaley is Principal Correspondent, Indian Express Group (BPD). 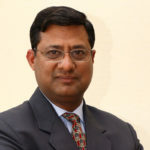 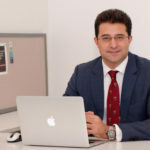 He covers technology intervention in government and enterprises. 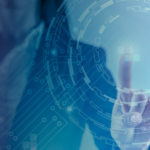 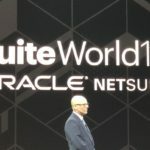 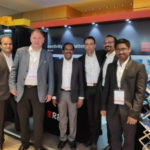 To meet growing customer demand for cloud ERP systems that has seen strong growth for Oracle NetSuite in the last year, the company has launched a new partner initiative called SuiteLife.